What are you afraid of? Public speaking? Writing and putting yourself out into the world for all to see? Are you afraid to network and meet strangers? 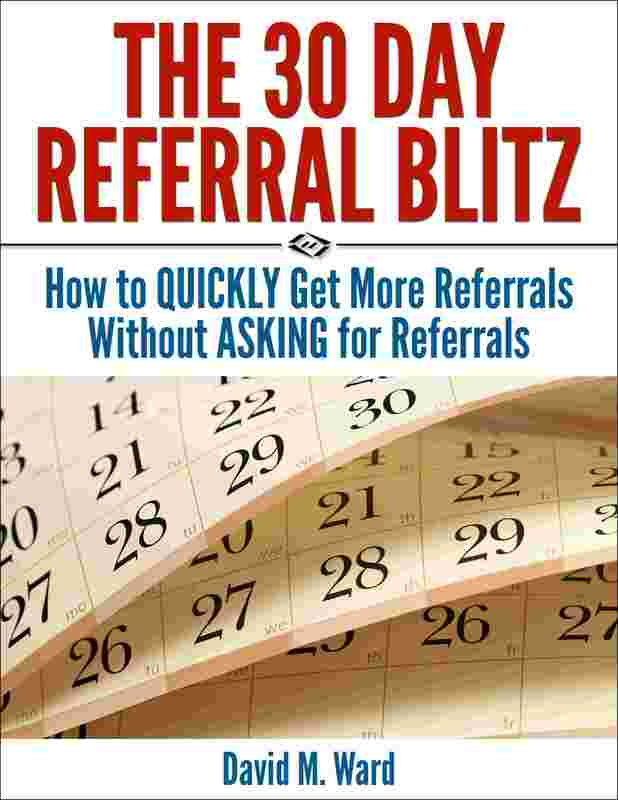 How about asking for referrals? I’m calling you out. Issuing a dare for you to do the thing that scares you. Because the thing that scares you might just be the best thing you could do. Yes, there are risks. You might fail. You might be embarrassed. You might do something stupid and lose a client or a friend. But you might also find that the thing you dare to do opens up vast new opportunities for you and catapults you to an amazing level of success. Back to the Future is about to celebrate its 30th anniversary. If you recall, Marty McFly didn’t like anyone calling him chicken. He did things, on a dare, and it got him into trouble, but it also took him on a grand adventure. He was the hero of that adventure because he dared. Yesterday, I had an email conversation with an attorney who has started a network marketing business. He told me that he was hesitant to show his professional contacts what he was doing. He’s read my network marketing books so he knows that I understand. When I started my business, I felt the same resistance he is feeling. Whether it’s practicing law or building a business or doing anything that takes us out of our comfort zone, there are many things we can do to help lessen our fears, or bypass them. One of the best is to get a workout partner to hold us accountable to doing the activities we need to do to reach our stated goals. I told the lawyer that eventually, he would experience a breakthrough, and that right now, he should focus on doing whatever he can do to get started. I know that once I did that in my business, my fears quickly proved to be unfounded and I was on my way to success. Whatever it is you fear, just do it. Get started. Trick yourself if you have to, get drunk if you have to, take someone to hold your hand if you have to, but do it. Take the leap and build your wings on the way down. He might not find a breakthrough, of course. He might let his fears get the better of him. Like so many, he might find himself in the “I wish I had” club, instead of the “I’m glad I did” club. But if he never starts, he’ll never know. I broke through my resistance because I was at a point in my life where I was tired of working all the time and realized I had to do something about it. I wanted the benefits of time freedom and retirement income and the associated lifestyle that goes with it and my desire was stronger than my fears. In other words, I felt the fear and did it anyway. And I’m glad I did. When I began my quest to learn about marketing legal services, there weren’t many books available on the subject. There were the usual ABA assortment, with advice for big firms, and some books on starting a new practice (thank you, I know how to order business cards), but nothing that was immediately usable to me. I didn’t need theory, I needed to know what to do today to bring in some business tomorrow so I can pay my rent on the first. Hungry for ideas, I turned to books written for other disciplines. I read books written for retail store owners, insurance sales people, and real estate professionals. 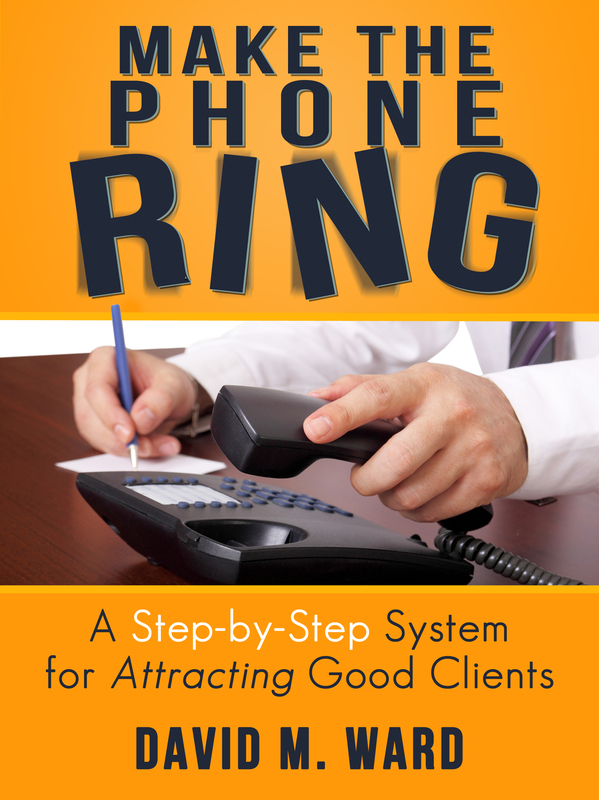 I read books about cold calling, copy writing, advertising, direct mail, speaking, writing, and sales. I read everything I could find in the library that remotely pertained to marketing and advertising, and bought countless more at the bookstore. Much of what I read didn’t apply to marketing legal services, but I got some ideas. Eventually, I found some things that worked. Reading broadly, outside of the legal realm, helped me gain perspective and grow as a marketer. I still do this and I suggest you do the same. 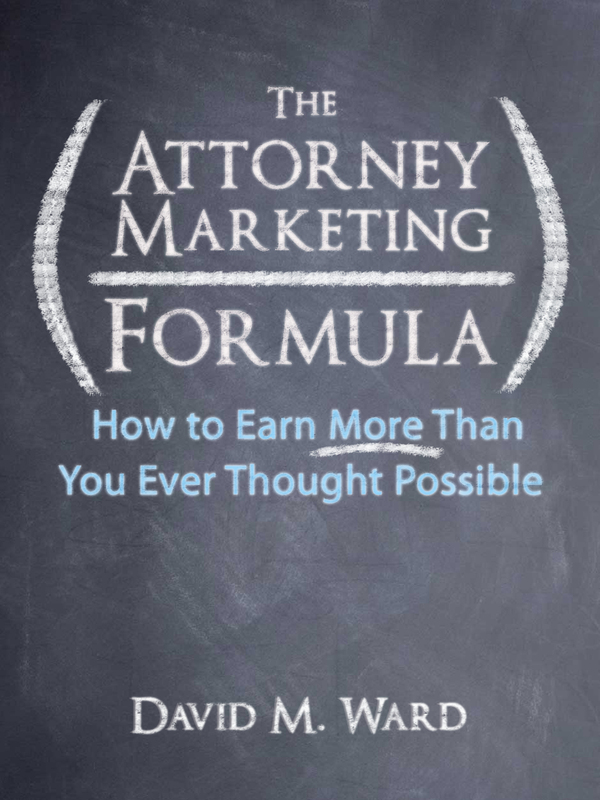 Of course today there are a lot of books and blogs about marketing legal services. But when we only read in one area, we risk growing stale. Mix it up a bit. Read books and blogs written for other professionals and businesses. Learn how they go about marketing, advertising, sales, and management. Read about personal development and leadership. Even if you have no employees, you are still a leader–of your clients and professional contacts and in your community. When I started a network marketing business, I learned about a different kind of marketing. 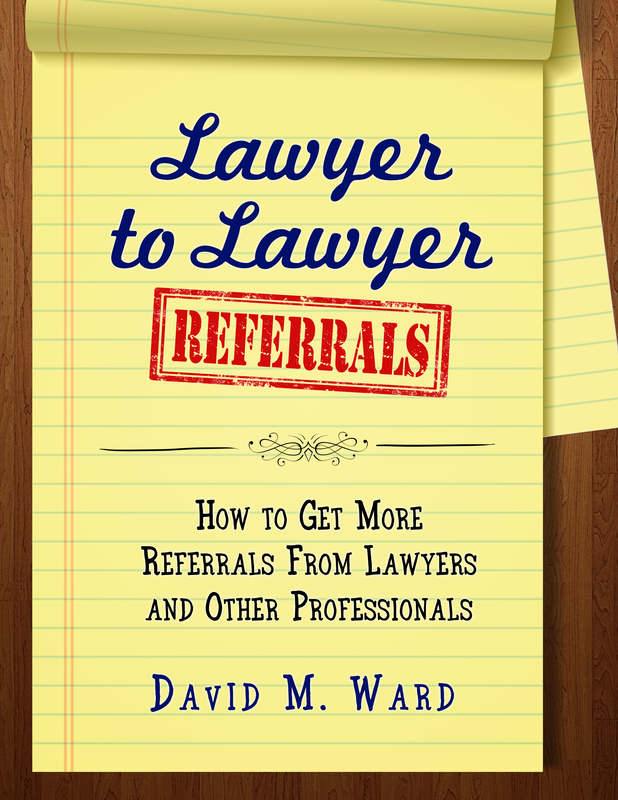 The genesis of some of the crazy (crazy good) ideas that infuse my writing about marketing legal services is network marketing. Speaking of network marketing, have you read my new book, “Recruit and Grow Rich”? Even if you have no interest in network marketing, you might want to pick up a copy. 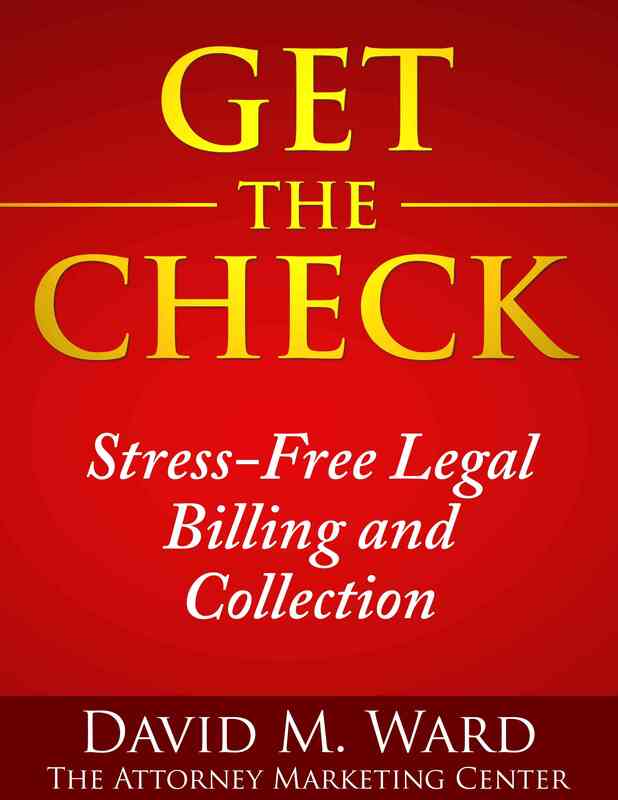 One of the reviewers (an attorney whose name you will recognize) said many of the ideas in the book apply to almost any type of business. 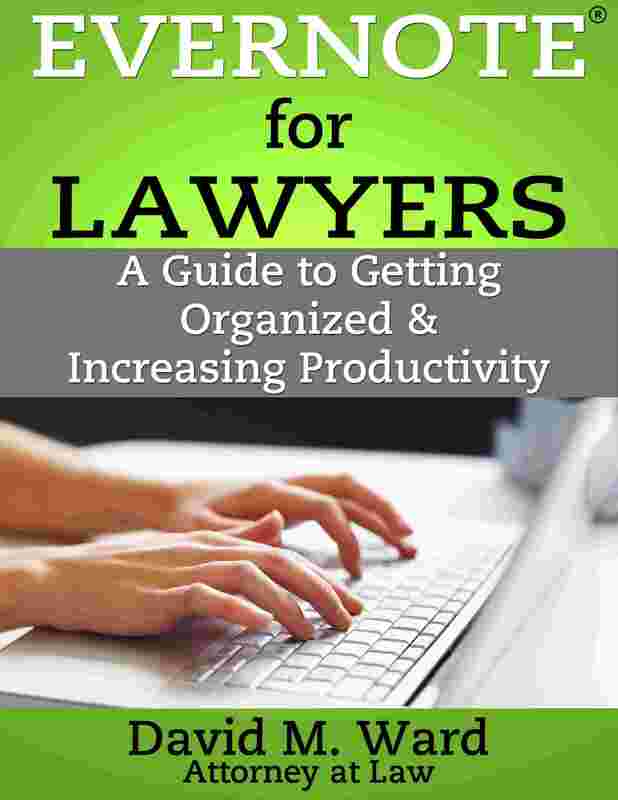 Another reviewer called it a “must read for attorneys”. Outside the US, go to your amazon store and search “Recruit and Grow Rich”. If you’ve read the book and liked it, and haven’t yet left a review, I would appreciate it greatly if you did. It doesn’t have to be long. Just a quick “here’s what I thought”. Every review helps me. And helps others decide if they should read it or not.